Want smoother skin this swimsuit season? 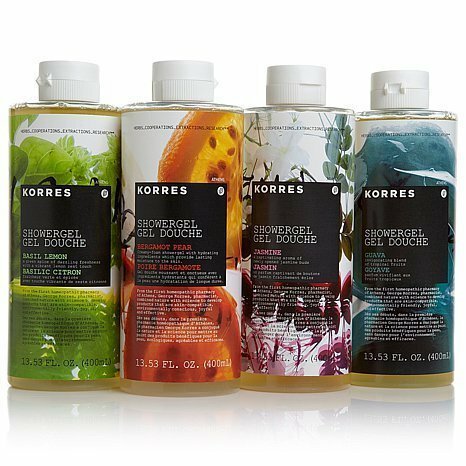 Korres Showergels contain hydrating ingredients that moisturize your skin while you shower! These beautifully scented, creamy showergels help maintain the natural moisture level of the skin.